Margaret K. McElderry Books, 9781416979616, 32pp. This energetic book, with its fun rhyming text and adorable illustrations, is sure to thrill the young dog lover. Anyone who's ever adopted a furry friend will already know the true trick to picking a pup . 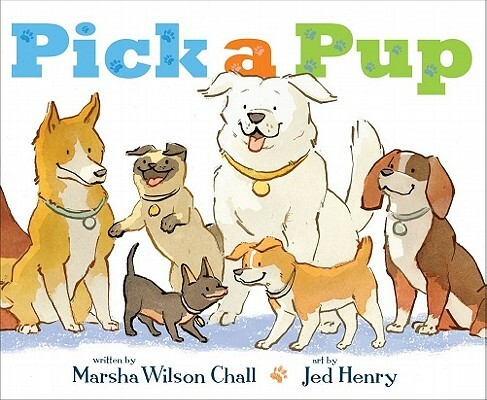 . . the pup picks YOU.